$3.00 off general admission. 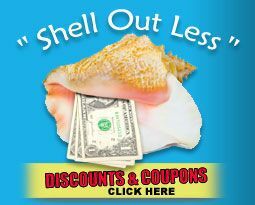 May not be combined with other offers or used for interactive programs. 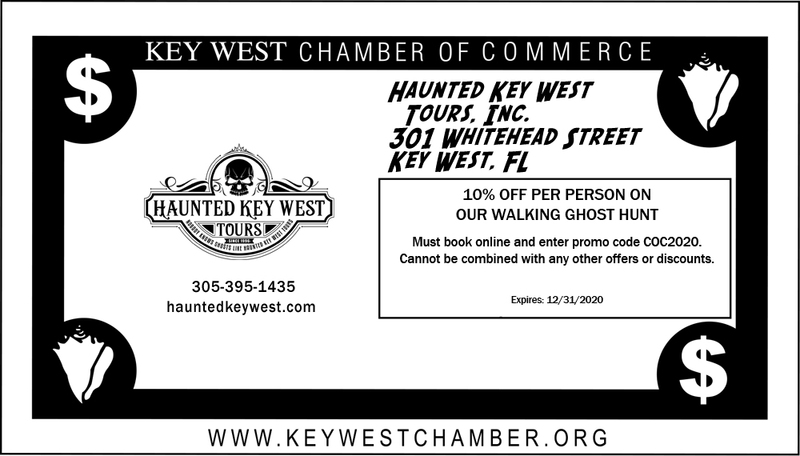 Haunted Key West Tours, Inc.
10% Off Per Person On Our Walking Ghost Hunt. Must book online and enter promo code COC2019. Cannot be combined with any other offers or discounts. 10% off more than 50 Key West tours and attractions when you use promo code KWEST1010. 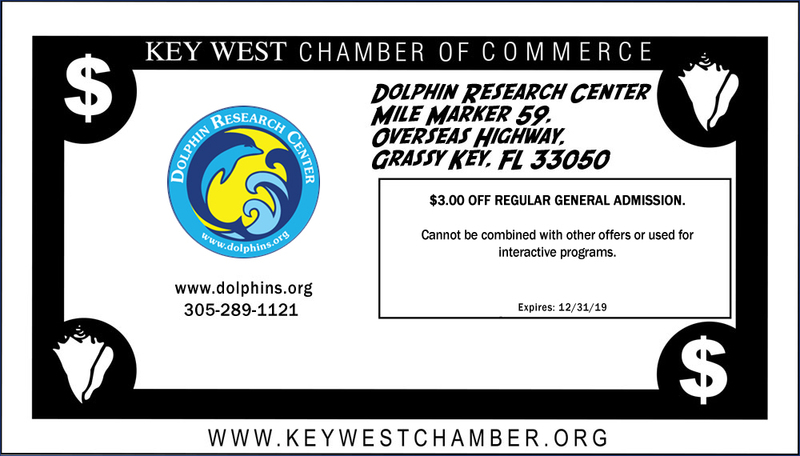 Offer applies to activities over $100.00.